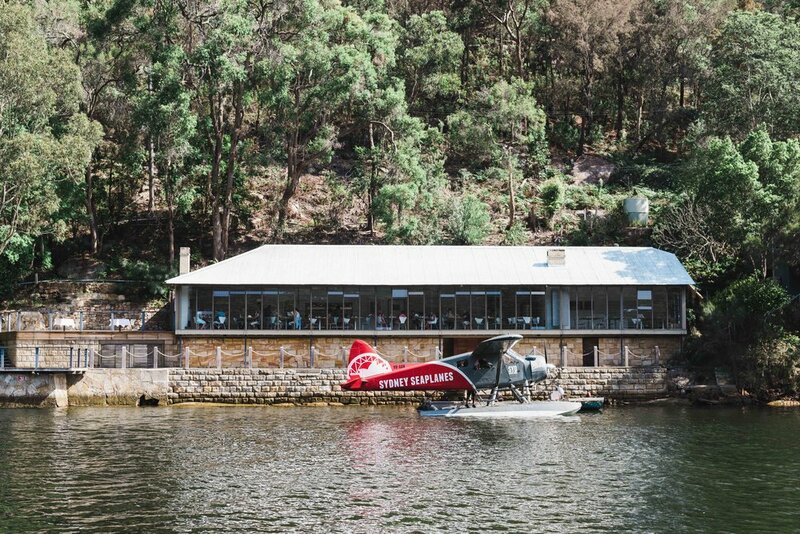 BEROWRA WATERS INN TAKES ABSOLUTE WATER FRONTAGE TO A NEW LEVEL. Perched on the riverbank and surrounded by angophora and eucalyptus, our water-access only Inn is one of Sydney’s best kept secrets. Our Australian waterfront restaurant offers a fine dining degustation menu and local wines in a unique native bushland setting, just 25 minutes from Gosford and 50 minutes from Sydney city. 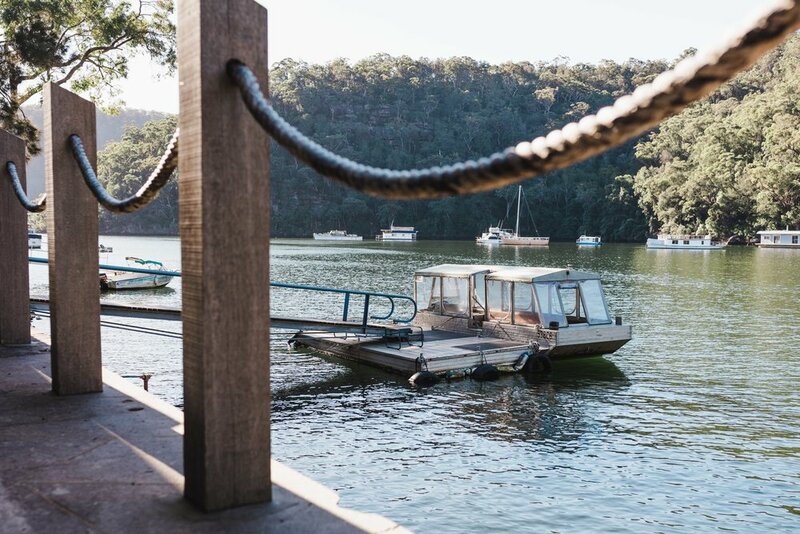 We offer a complimentary boat transfer from two wharves in Berowra Waters for all our guests, both of which have free roadside parking. Berowra Waters East Wharf is the most accessible if you are driving from the Sydney CBD, Eastern Suburbs, Northern Beaches and North Shore, and from Gosford and Newcastle. Berowra Waters West Wharf is most easily reached from Western Sydney, The Hills district and the Blue Mountains. We have three moorings avaliable in front of the Inn, which can accommodate up to 60-foot vessels. These can be booked when you make a restaurant reservation. Turn the experience of a meal into a memory of a lifetime: leave the hustle of the city behind as you take to the air with stunning views of Sydney Harbour and the Northern Beaches, before flying over the Hawkesbury River and its tributaries. Turn your lunch or dinner into a special short break in holiday accommodation nearby, or spend a few days on the river in a houseboat.